Ruairí qualified as a doctor at UCD in 1980 and spent six years in Africa in the 1980's-1990's as a clinician, public health specialist and researcher. He completed his public health medicine training in the UK and joined the London School of Hygiene and Tropical Medicine in 1996 as a lecturer and then senior lecturer. He was co-editor of Health Policy and Planning from 1999 and Head of the Health Policy Unit from 2003. In 2005, he joined the Royal College of Surgeons in Ireland as the first full time Head of the Department of Epidemiology and Public Health Medicine. He conducts health policy and health systems research, mainly in Africa and Ireland. See www.ghinet.org for outputs from a multi-country network researching the effects of global initiatives on recipient country health systems, which he co-coordinates, and click here for journal publications. 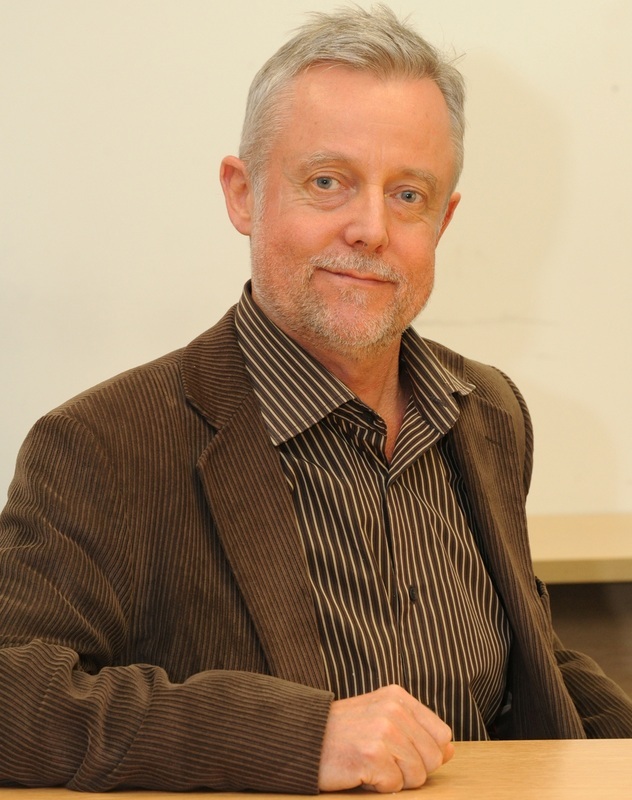 ​​Ronán Conroy is the Associate Professor of Biostatistics. He was educated in Trinity College Dublin and University College Dublin, and obtained his Higher Doctorate from the National University of Ireland. He is the module co-ordinator for the Evidence Based Health module, which combines research methods, critical appraisal and research ethics. He teaches hands-on statistics courses on the PhD programmes. In addition, he provides statistical advice and analysis to College researchers.